Traditionally thought to be the finishing touches or bling of the kitchen, cabinetry handles come in all shapes, sizes, materials, colours, and styles. 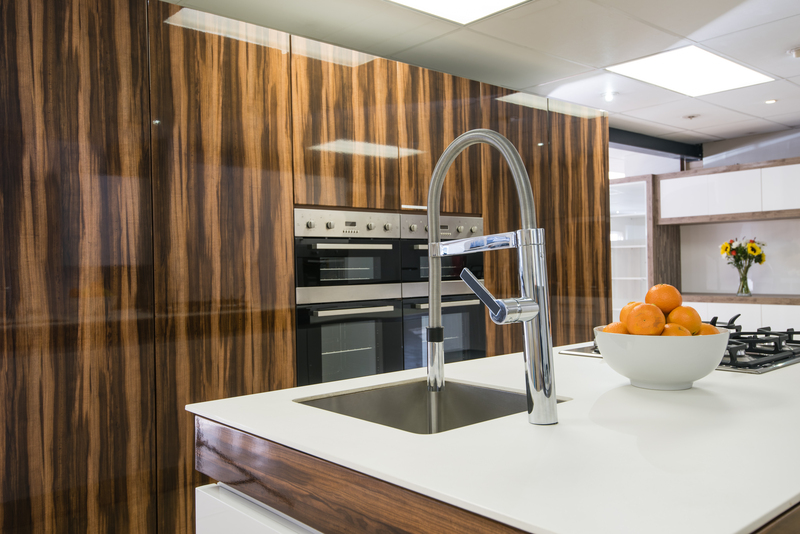 However, it is the lack of handles that is currently on trend in modern minimalistic kitchen design. Many homeowners are looking for clean lines, smooth finishes, elegant contours and uncomplicated décor schemes that prove that less-is-more. 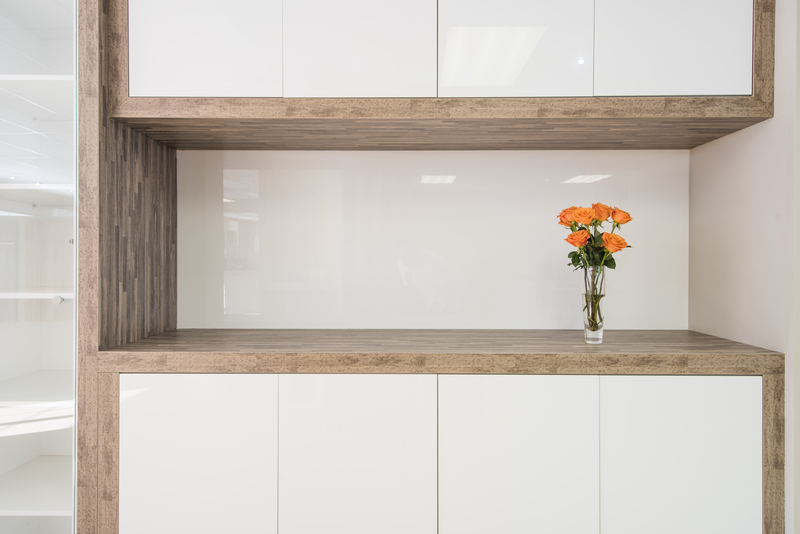 Handle-less kitchen cupboards and draws support this design style; whether they operate with push-to-open latches, hidden pulls or integrated handles. 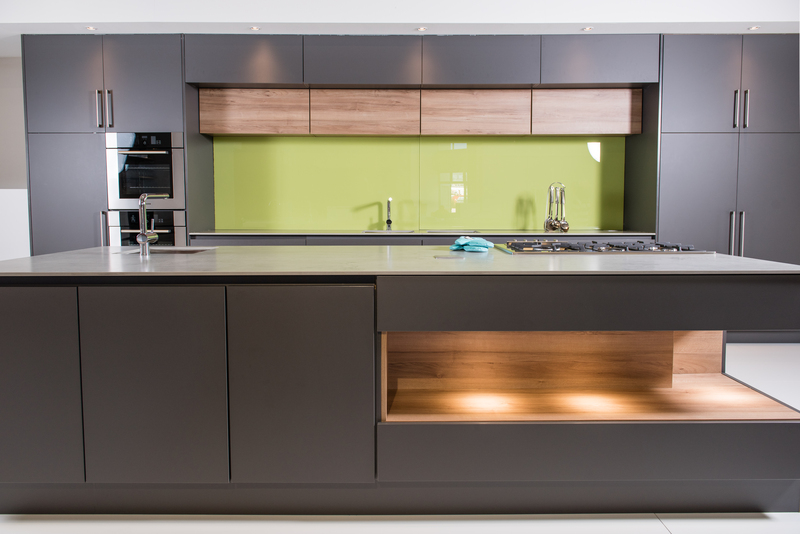 Superior’s flat panel cabinet doors and drawer fronts in a high gloss finish with an integrated aluminium channel are particularly popular with designers and homeowners looking for a minimalist contemporary kitchen. 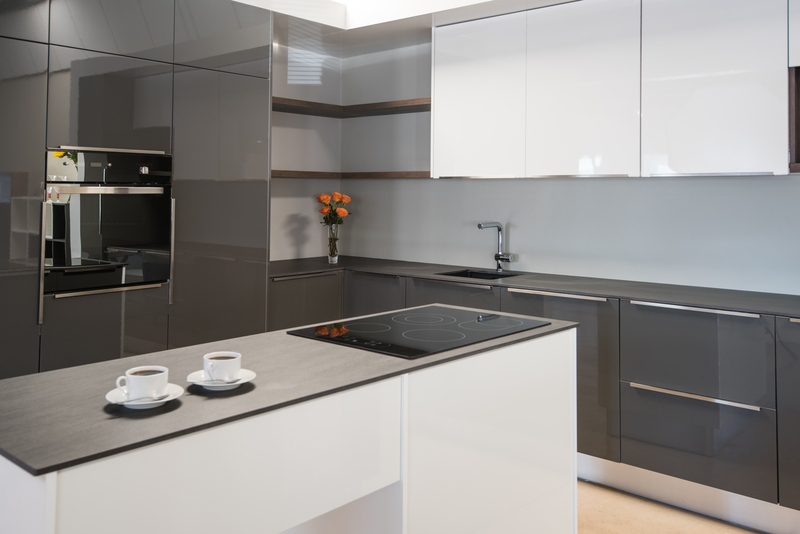 Added benefits of a handle-less kitchen include safety and cleanliness. There will undoubtedly be less hooked clothing, and bumped children’s heads, and there will be one less feature to keep clean. Another benefit of handle-less kitchen cabinetry is that it is timeless. No need to change handles with changing décor styles and trends.